Welcome to Book Obsessed Chicks newest feature, CHEERLEADERS FOR ROMANCE. Today we have the exceptional blogger and all around romance advocate, Kim Lowe. I cannot tell you how much I adore this woman. Her enthusiasm and professionalism always have me in awe and I yearn to be so as well. I've only known Kim for a few short years, but it seems like we have been friends for a lifetime. 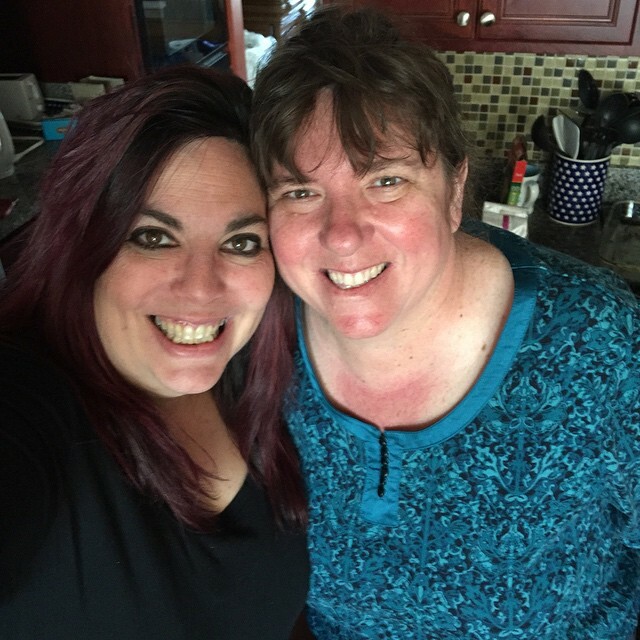 She has so graciously had me in her home, given me and a few of my #BOC ladies the tour of Washington D.C. and spent time with me at several conferences. Kim's SOS Aloha blog is one of my favorite blogs where Kim doesn't miss a day of posting. She is always willing to help an author out and is tireless when it comes to promoting the romance community. For years, Kim has planned and executed the SOS AMERICA MILITARY SALUTE at the RT Convention without ever asking for any accolades, even though she is very deserving of them. She is the BEST and one well deserving CHEERLEADER! I grew up in Miami; attended high school in Clearwater; and college in Tampa. I traveled the world as an Air Force officer then as an Air Force spouse. I fell in love with Hawaii when we lived on Pearl Harbor. My husband recently retired near Baltimore, Maryland. I like to think I bring the Aloha Spirit in Charm City. I was living in the Netherlands when my husband worked for NATO. I was cleaning out the American Spouses’ Thrift Shop when I spotted a blue cover with red tartan sash – Cathy Maxwell’s THE MARRIAGE CONTRACT. I decided to read the book to find out why “bodice rippers” were popular. I was hooked. I created my blog, SOS Aloha, while living in Hawaii. I felt it was a way to stay connected to readers across the Pacific! Too many to name … but I adore Cathy Maxwell’s laugh. Kandy Shepherd’s optimism. And Sharon Hamilton’s dedication to military families. Find your voice and just do it. Post your reviews on social media (pick one or two – don’t stress about more) and soon others will find you. I am a slow reader so I am always months behind reading new releases. 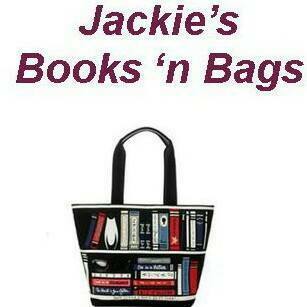 Besides romance, I like cozy mysteries, the zanier, the better. For short term, I can’t wait to read Jill Marie Landis’ HAWAII FIVE UH-OH, Book Five in her Tiki Goddess series set on her home island of Kaui. For the summer, I am looking forward to Laura Levine’s MURDER HAS NINE LIVES, Book 14 in her Jaine Austen series; Jaine is a freelance writer with a pampered cat named Prozac. I also write a travel blog, Aloha On My Mind, sharing pictures of travel, whether it’s a day trip to DC or a family vacation to Florida. I also volunteer with the Boy Scouts – my oldest son is an Eagle Scout (and college freshman); my youngest son is a Life Scout (and high school freshman). Impossible! But I’ll name a few favorites! For historical romance, Cathy Maxwell’s THE MARRIAGE CONTRACT; THE SCOTTISH WITCH; and THE DEVIL’S HEART, all set in my beloved Scotland. For contemporary romance, Michele Gorman’s MATCH ME IF YOU CAN, THE CURVY GIRLS CLUB, and PERFECT GIRL, all set in London. For Hawaii set books, Jill Marie Landis’ MAI TAI ONE ON, Gina Robinson’s THE SPY WHO LEFT ME, and Dee DeTarsio’s HAOLE WOOD. For “paranormal” romance, Susanna Kearsley’s THE SHADOWY HORSES, THE SPLENDOUR FALLS, and SEASON OF STORM – she offers modern heroines in historical places with mysterious situations. Great interview with lovely Kim, Kimberley! Kim is an inspiration to us all! Thanks for the great interview! Wonderful interview from two beautiful ladies! 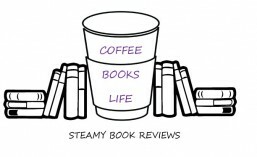 I really enjoyed the interview, added the Jaine Austen mysteries to me wishlist. Love cats so am curious about Prozac. I am a fan of both of the SOS Aloha blogs! Great information! Thanks for the interview! I love the SOS Aloha blog. Great interview. Thanks for sharing. That was such a great interview. I truly appreciate the advice, too. I post reviews and often feel guilty that I don't post on more sites. Thank you for easing my conscience. It was so wonderful to learn more about you, too. How wonderful to have lived in so many beautiful places. I also love that you were first an officer, then you were traveling the world as a military wife. Love that.